There's a tendency to think nothing is made in the United States anymore. That couldn't be further from the truth. 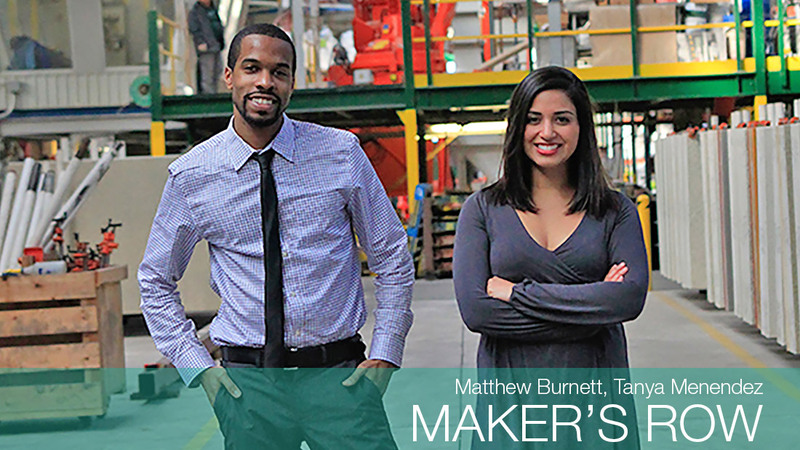 Since 2012, Maker's Row has struck thousands of deals for American manufacturers. The startup, founded by Tanya Menendez and Matthew Burnett, lets entrepreneurs access an online database of over 6,000 manufacturers for $20 a month. The website includes basic company information as well as reviews and an in-depth look at the factory's capabilities. "Over 74% of entrepreneurs fail the first time they try to produce a product," said Burnett, 30. "It's because they don't understand how something gets made." Related: Making it in the U.S.A.